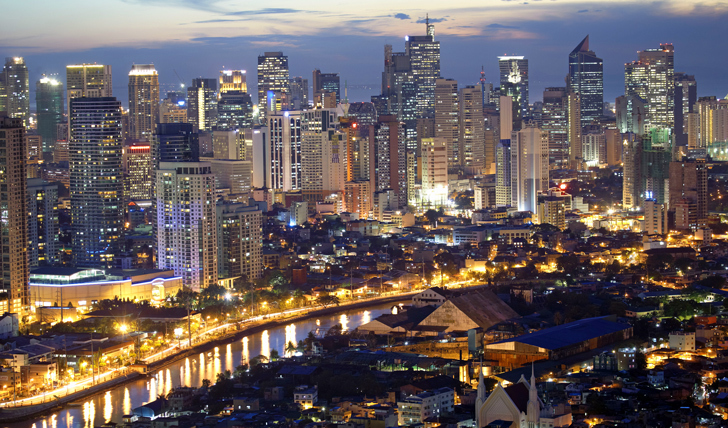 Manila is one of the most stressful cities in the world, according to a new study. In a study conducted by British dry-cleaning and laundry service Zipjet, Manila ranked 10th, with a rating of 8.92 out of 10 — with 10 being the most stressful. According to this measure, the Philippine capital is a more stressful place to live than war-torn Damascus in Syria, which scored 8.66. Iraq’s Baghdad topped the most stressful city list with a score of 10 points, while Kabul in Afghanistan is trailing on second place with 9.98 points. Meanwhile, in the ranking for the least stressful cities in the world, the German city of Stuttgart ranked number one with a score of just one point. The research studied 500 cities and measured the different factors that affect an individual’s stress levels, including unemployment, debt per capita, traffic, public transportation, security, pollution, density, as well as mental and physical health. Manila ranked as the sixth most densely populated city in the world and the sixth worth city according to the perception of security. Asian and African cities dominated the most stressful cities list while European cities dominated the list of least stressful, with four German cities making it to the top. Meanwhile, the Philippines has again dropped in a global ranking which measures countries’ ability to make the most of their populations’ economic potential. The country ranked 50th among 130 economies in this year’s World Economic Forum (WEF) Human Capital Index, slipping one place from 49th last year. This is the second year the Philippines saw its ranking drop after it was listed at 46th in 2015. The report summary said: “Efforts to fully realise people’s economic potential – in countries at all stages of economic development – are falling short due to ineffective deployment of skills throughout the workforce, development of future skills and adequate promotion of ongoing learning for those already in employment. Norway ranked at the top of the index, followed by Finland, Switzerland, US and Denmark. Completing the top 10 were Germany, New Zealand, Sweden, Slovenia and Austria. Earlier this week, we reported that a global survey measuring the liveability of 180 cities placed Manila in 148th spot.